Lorde may have emerged as 2013's biggest pop stars, but the New Zealand teen isn't through with us yet this year. 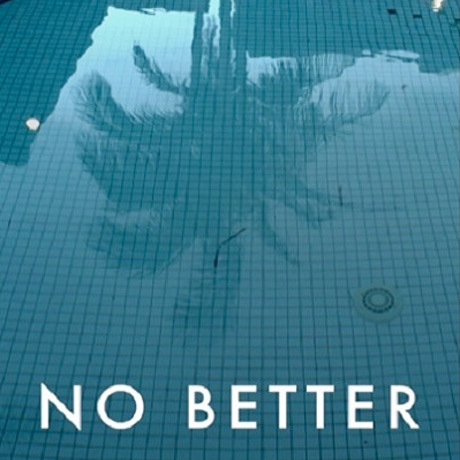 Today (December 13), we've got a surprise new track called "No Better." The song suddenly popped up on iTunes in the early morning hours, with rumours circling that it's a Pure Heroine leftover. Whatever the case may be, it sticks to her M.O. of woozy, bass-heavy atmospherics, crunchy synth work and, of course, those quick-quick-cadencing vocals.